2017 was an incredible year for race car engine specialist, Gibson Technology. The Repton based company designed, developed and manufactured a new 4.2 litre V8 engine, supplied to all LMP2 racing teams in the most prestigious endurance competitions. 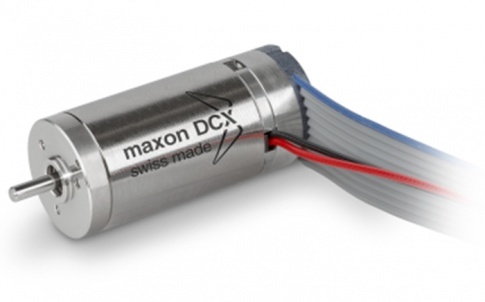 Every engine depends on the performance and reliability of a maxon DC motor and gearhead assembly. 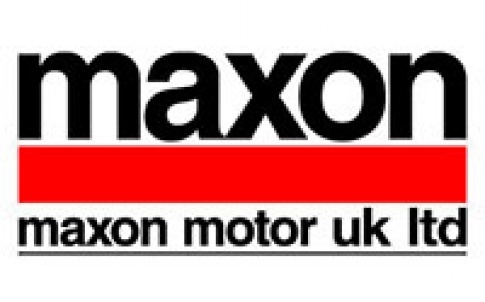 Racing car engines are subjected to high vibration and extreme heat cycles which means the environment for the maxon products is particularly harsh. The DC drive solution is responsible for the throttle actuation in the Gibson engine, so it is imperative that it is effective and durable. If the motor fails, the engine stops.Throughout Le Mans race week maxon’s DC motors successfully travelled a total of 143,449.03 kilometres over 719 hours and 27 minutes. That is the equivalent of 3 ½ times around the world. 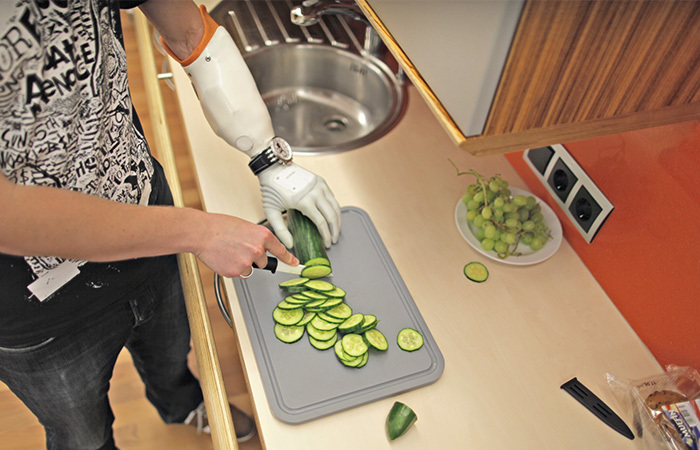 maxon and Gibson worked together to develop the customised product. Modifications include laser welding of the parts, strengthened windings as well as a modified brush design. Gibson’s journey into racing car and engine design starts as far back as 1987 when the company was called Zytek. 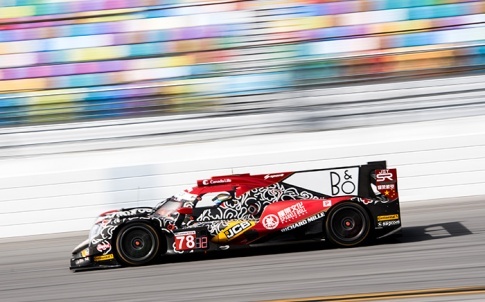 Following its success in motorsport over the years in 2015 The Federation Internationale de l’Automobile (FIA) and Automobile Club de l’Ouest (ACO) selected Gibson as the single engine supplier for the Le Mans Prototype 2 category sports car from 2017-2020. By Aug 2016 Gibson had the GK428 LMP2 engine ready for testing. The new engine featuring complex technology, is highly sophisticated and specifically designed for endurance racing. In 2017 Gibson engines competed in the FIA Word Endurance Championship, the Le Mans 24 Hours, the European Le Mans Series, and the IMSA WeatherTech Sportscar Championship. To the surprise of many, two LMP2 cars came second and third place in the Le Mans 24 Hours and 14 out of the top 16 cars were Gibson powered. Across the LMP2 categorie Gibson had 25 cars on the grid, the largest number ever for a single engine manufacturer. Although always a prominent company in the racing industry, stakeholders are really starting to pay attention to Gibson’s abilities. 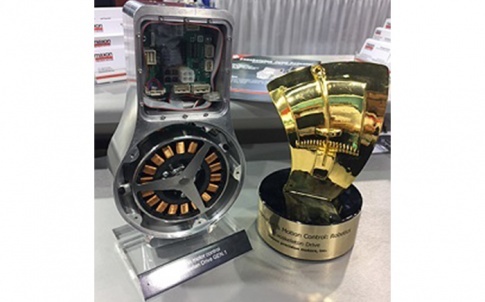 Gibson Technology was nominated for a number of awards and won ‘Race Engine Designer of the Year’ at Race Technology Magazine’s World Motorsport Symposium. Significantly, having seen the achievements in 2017, the company has been approached to provide the Dragonspeed LMP1 team, and another two-car LMP1 team the name of which will be announced shortly, in the FIA Word Endurance Championship with a newly developed GL458 engine for 2018 and 2019. LMP1 cars are the most powerful cars in endurance racing. 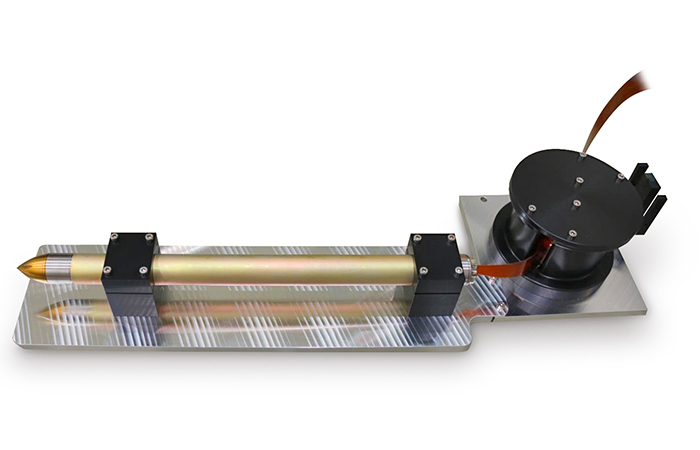 They have size restrictions on length, width, and fuel tank capacity and are fitted with homologated fuel flow meters, which constrains both fuel energy per lap and maximum instantaneous fuel flow. This will be more of a technical challenge with the focus being on gaining efficiency and control of the engine. A challenge Gibson is more than ready to take on – watch this space!